Ten Stones Pty Ltd was established on the belief of our customers about quality and reliable products. We know and understand well about stones’ features, advantages and benefits. We know how it is created and how to integrate it in to your house and lifestyle. We create unique ideas to make your style stand out. 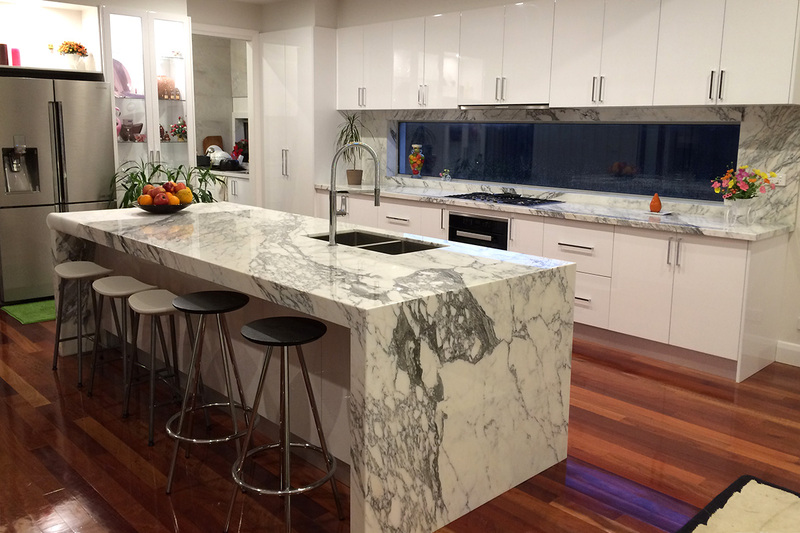 All the benchtops, island bench and vanity tops are made with care so the line is very thin and almost invisible and most of all, safe for your family. We want to bring value to your house; and we want to give out more love through our stone. ABN: 59 601 279 289. Copyright © 2016 - 2017 Ten Stones Pty Ltd. All Rights Reserved.